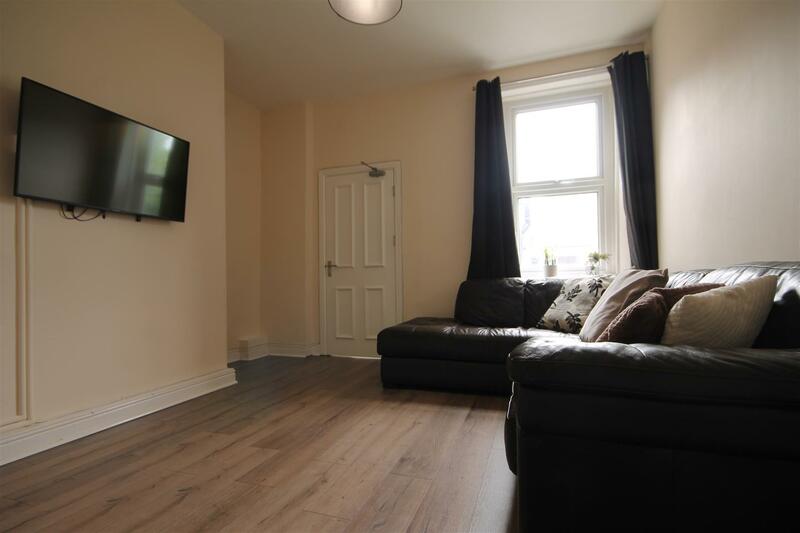 NO AGENCY FEES TO PAY on this WELL PRESENTED UPPER MAISONETTE located in the highly desirable area of SANDYFORD. 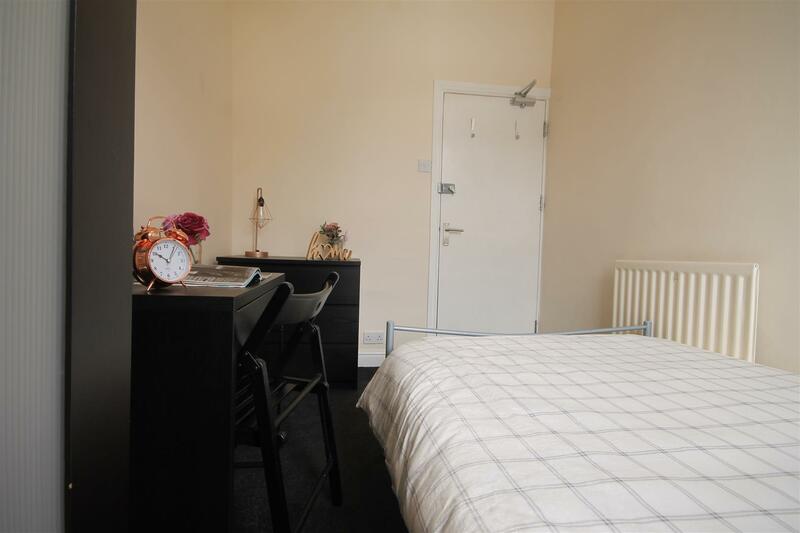 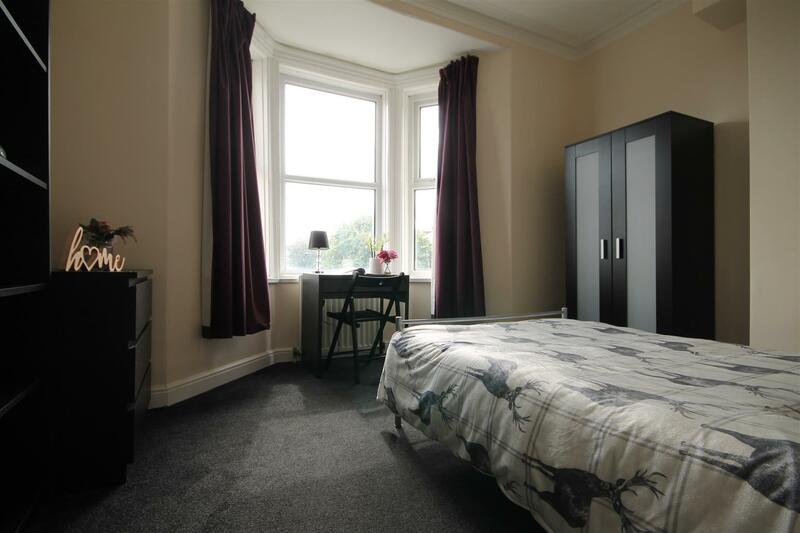 There are five DOUBLE bedrooms each of which have been fitted with a QUALITY carpet and sleek black furniture for a MODERN effect. 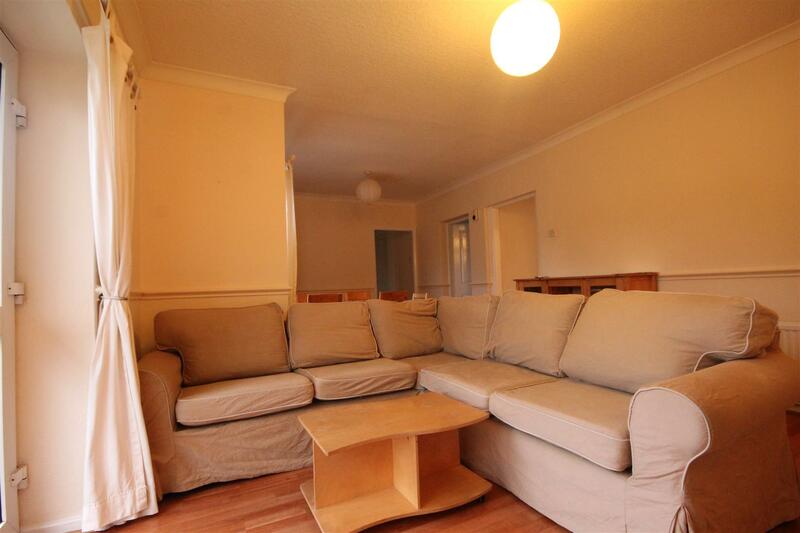 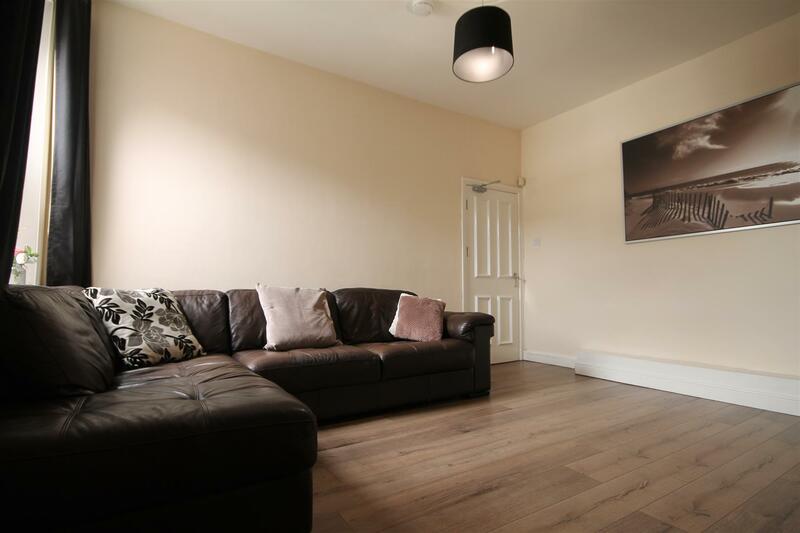 There is a GOOD SIZED lounge with a CORNER sofa perfect for getting the house together or having friends round. 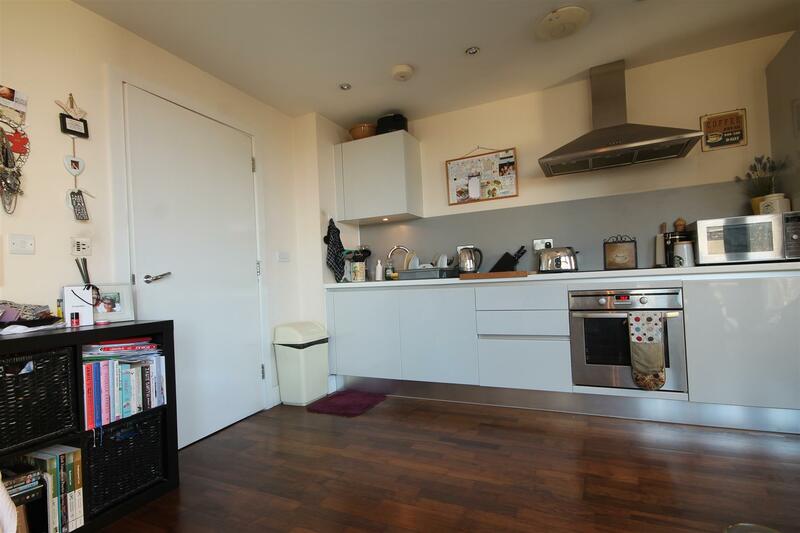 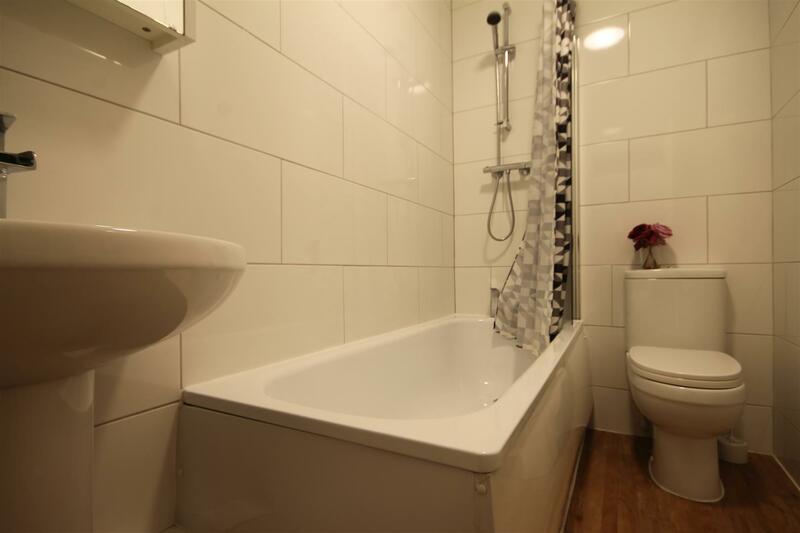 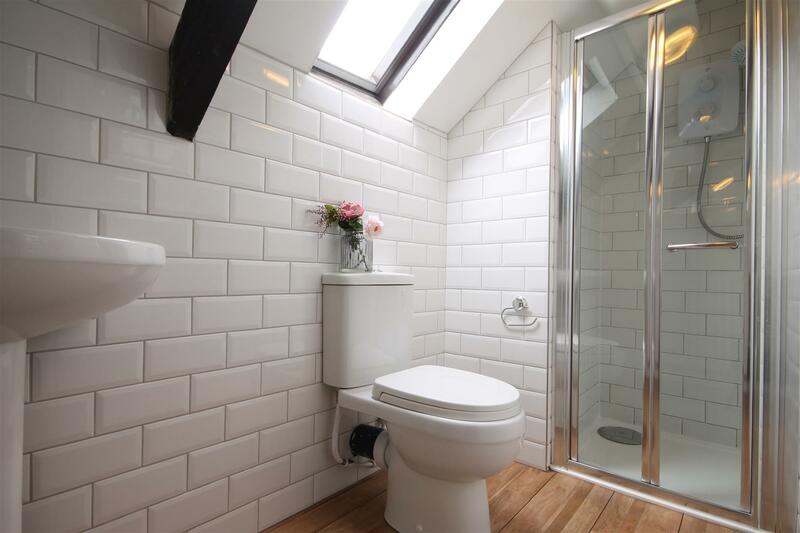 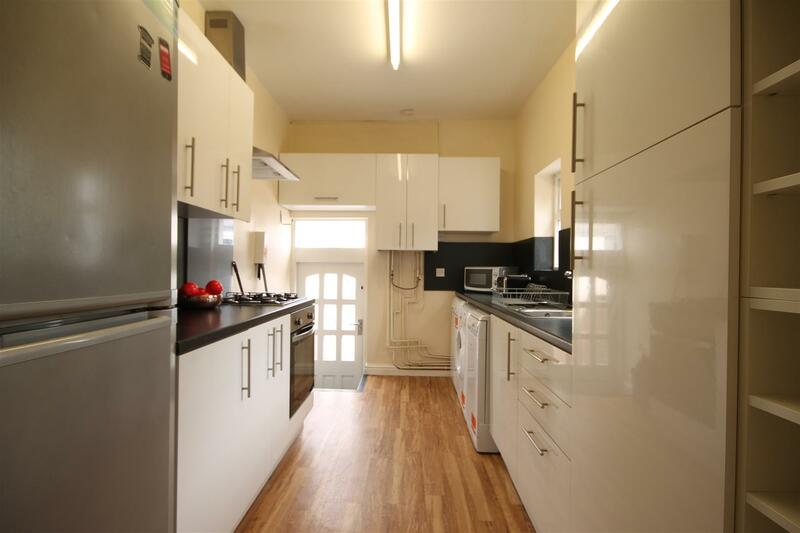 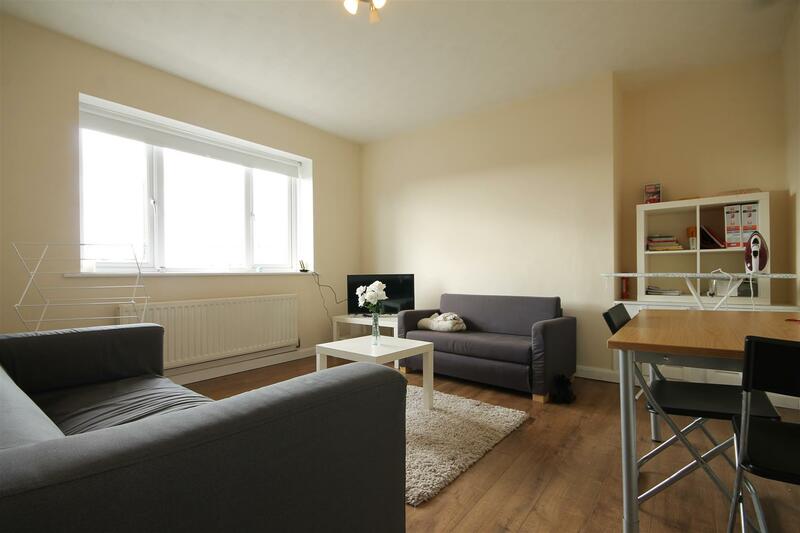 This leads into the EXTENSIVE kitchen which offers a PLETHORA of storage for everyone's shopping and comes fully equipped with all WHITE goods. 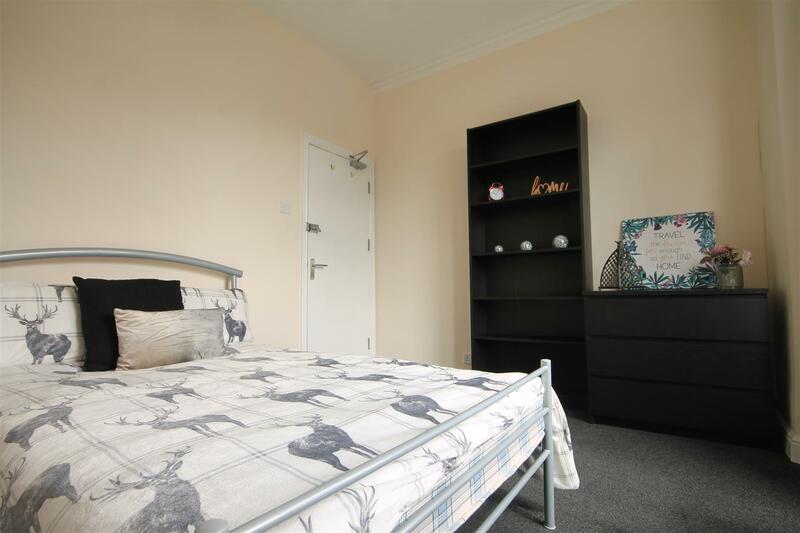 The property is IDEALLY located in the highly desirable area of SANDYFORD offering easy pedestrian access routes to both of the UNIVERSITIES. 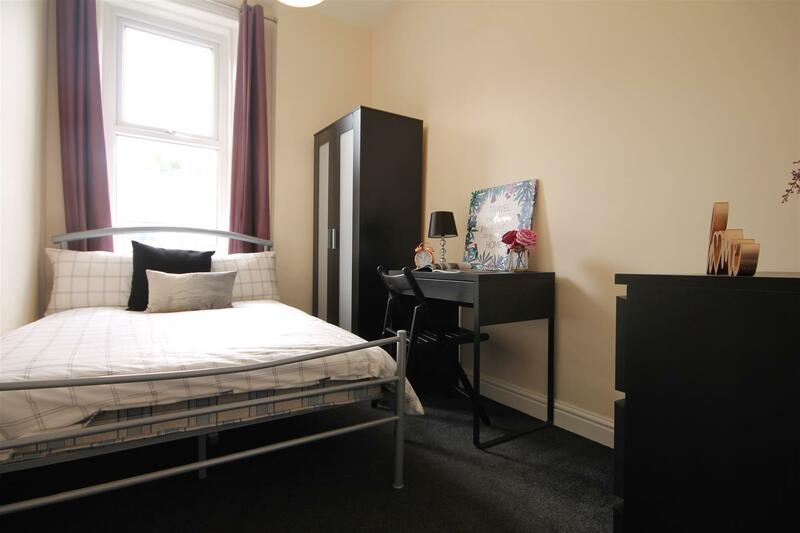 There is a string of boutique restaurants and shops to visit within a SOCIAL environment of students as well as allowing EASY access into the CITY CENTRE. 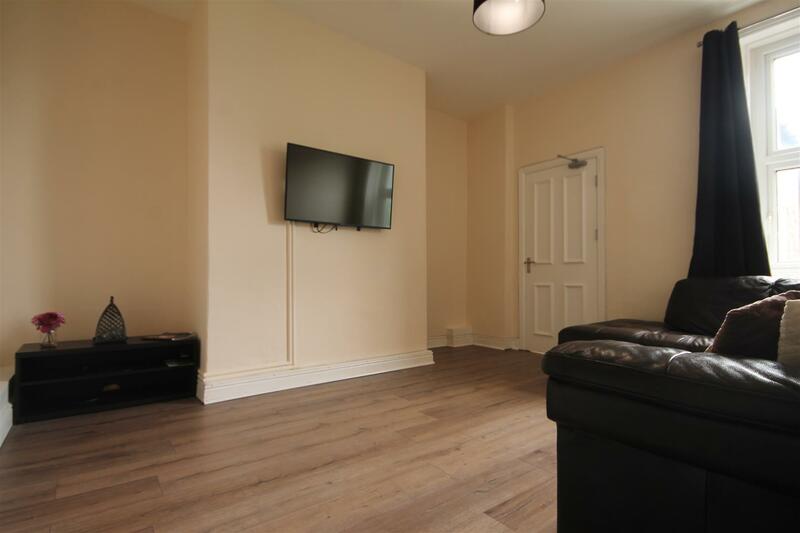 Admin fee is £212.52 inc VAT and deposit is £354.20 per person based on 5 Tenant(s) but may vary depending on negotiations.